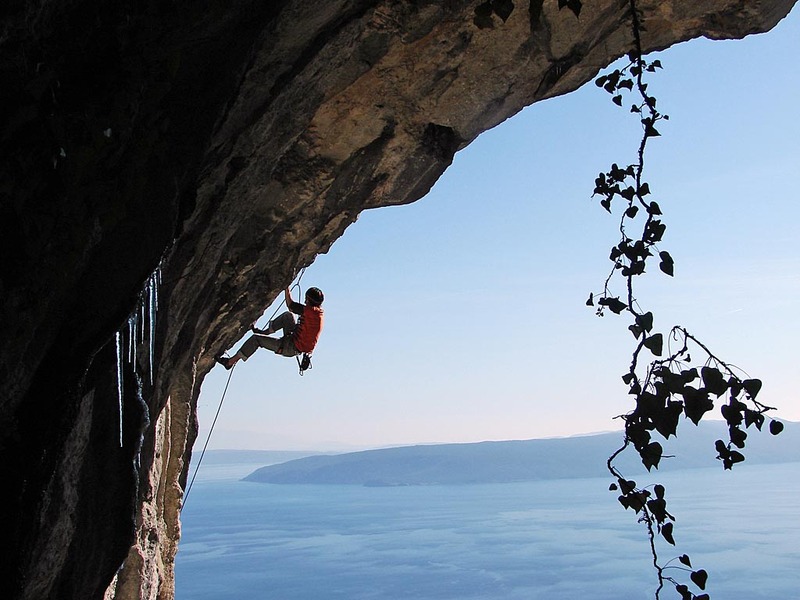 Since Croatia is a mountainous country, it is a rock climber’s dream. 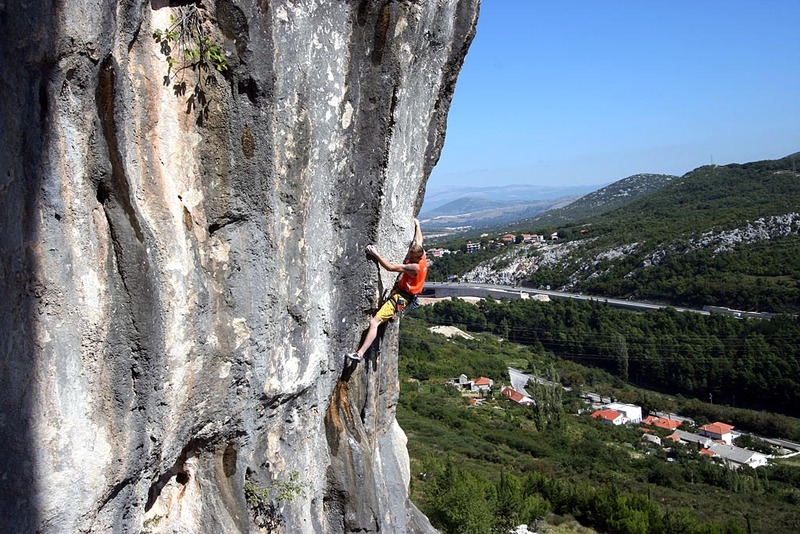 Croatia can offer everything from multi-pitch traditional routes, sport climbing (single and multi-pitch) to deep water soloing (DWS) and bouldering on glorious limestone rock. 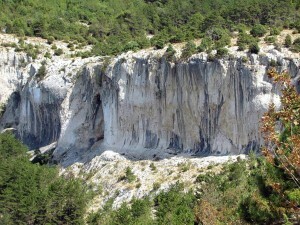 Buzet – In recent years, it has been one of the most popular parts for climbing in Croatia, especially in winter months. 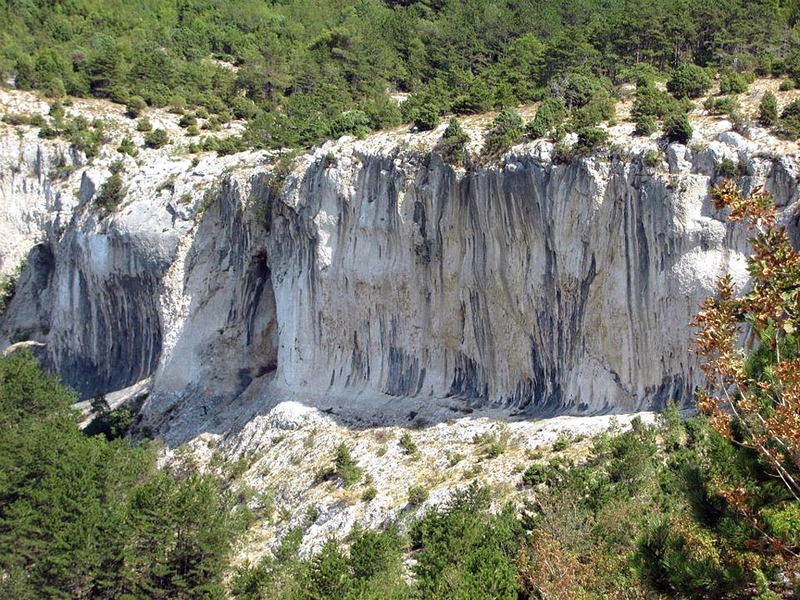 It is located on the north of the Istrian peninsula. 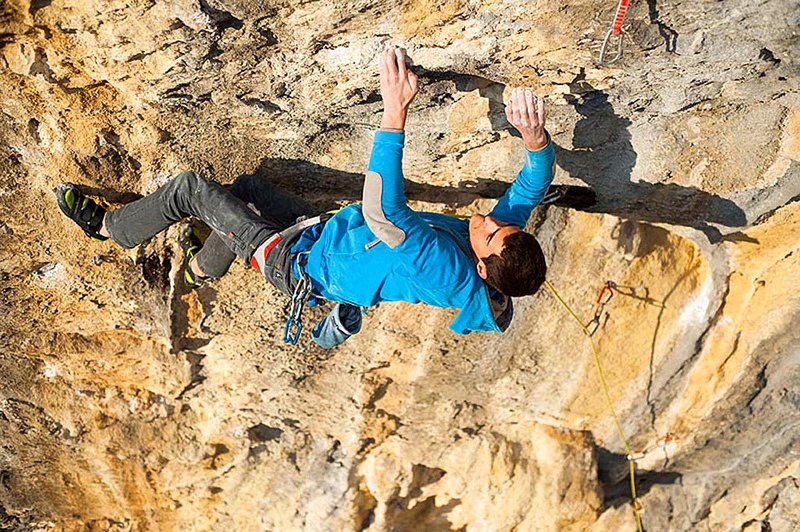 Here you can fine everything – from grey slabs to steep tufa climbs. From easy routes for beginners to hard ones for experts. And the best things is – up to ten very good spots on a very small area, close to each other. The entire season: Kamena vrata, Buzetski kanjon, Nugla. Istrian coast: This region in northwestern Croatia offers some nice areas near popular holiday towns. Most of the areas are perfect for winter, but climbing is possible in these places also during the other months. Areas: Ponte Porton, Rovinj, Limski kanal, Dvigrad, Vinkuran, Brseč, Mošćenićka Draga. Most of these areas offer a lot of easier climbs for beginners, but also some harder routes such as Manolo’s Malvazija 8b+ in Dvigrad. There are a couple of smaller spots as well. Kvarner islands : This is an area south of Rijeka and it includes the islands of Krk and Cres. 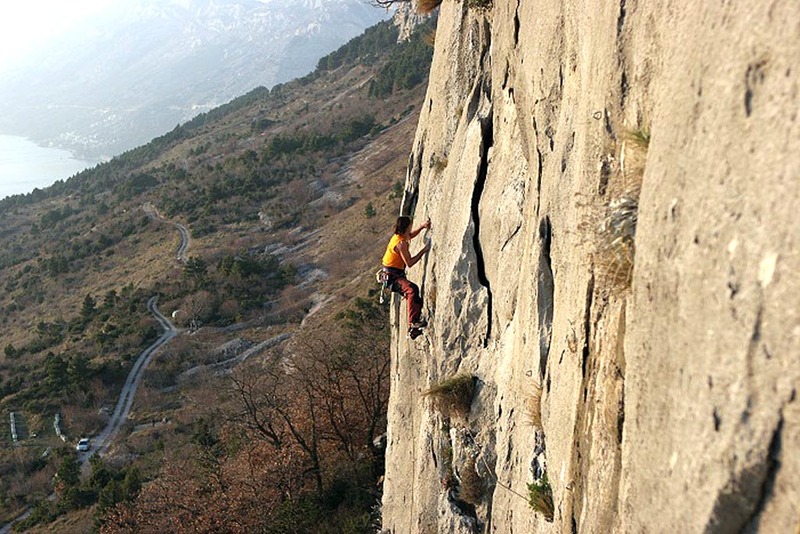 Here you can find some interesting climbing spots. Belove stene and Portafortuna are located on the island of Krk. 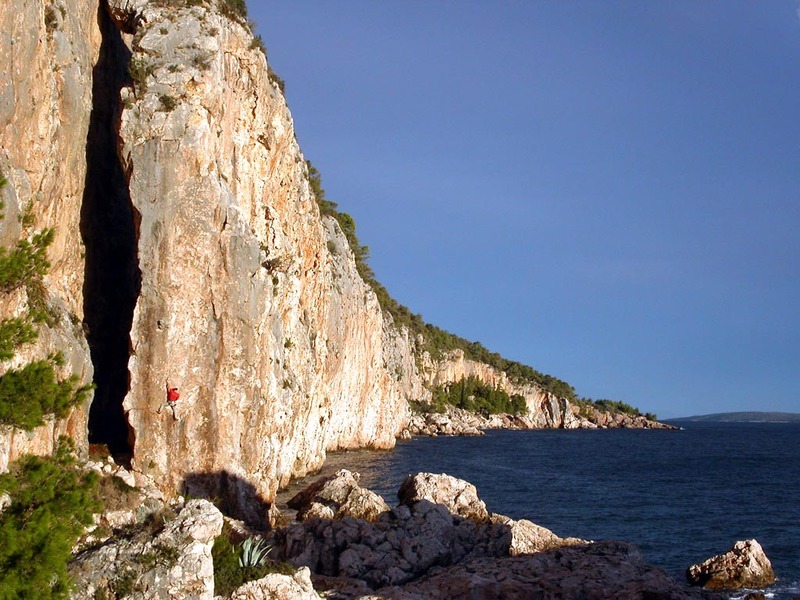 On Cres and Lošinj, you can find three other small spots: Lubenice and a slightly bigger area called Osorčica, containing some harder routes. 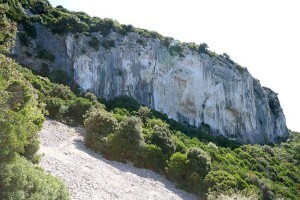 Due to the orientation, it is possible to climb during the entire year in these areas. Maybe it is better to avoid Portafortuna during the winter. 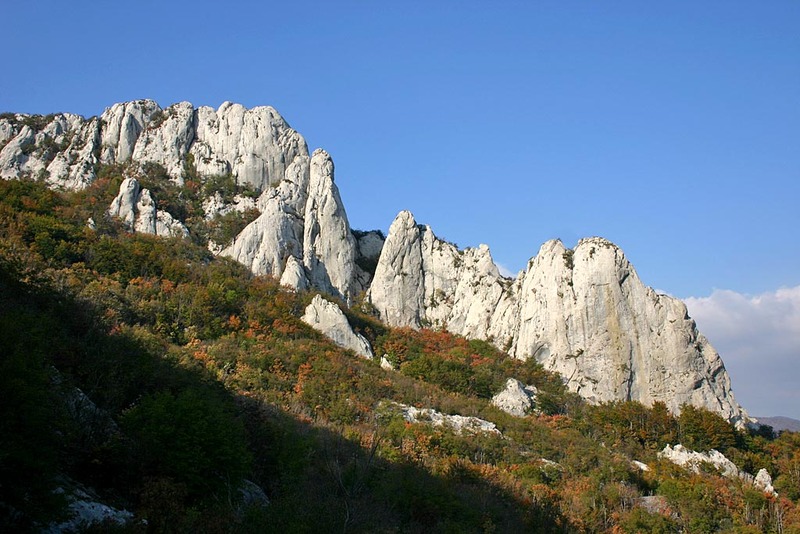 Velebit region: Of course, the biggest and the best climbing area (in Croatia in general) is Paklenica. 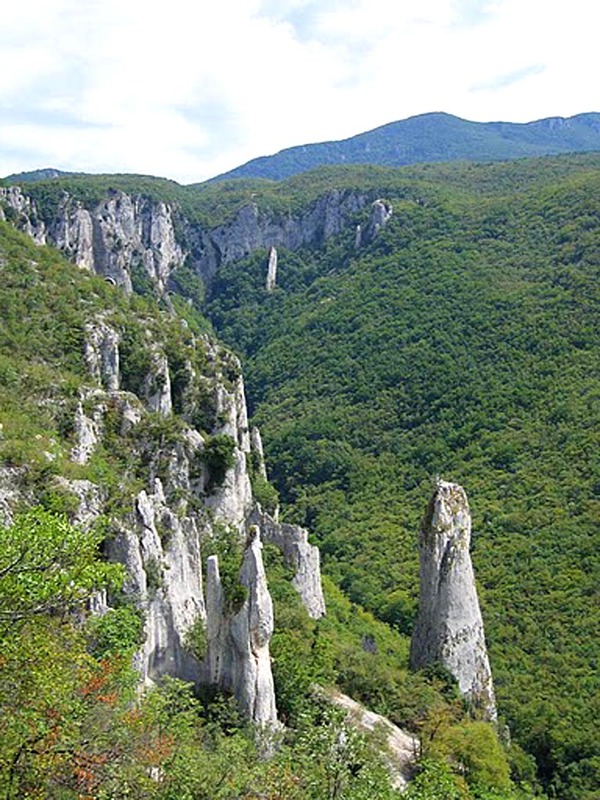 However, due to the quantity of the routes, this area is presented in its own guidebook. 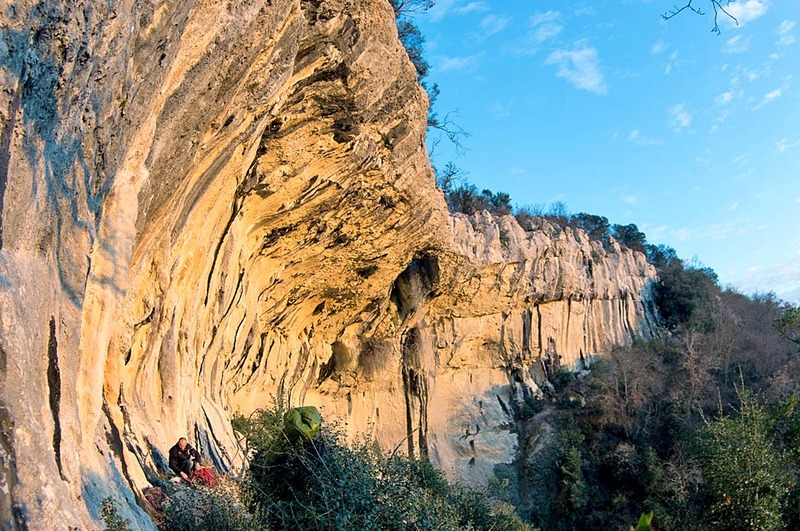 In this area you can find other spots with very nice multipitch routes, located in a fantastic ambiance with very good rock quality. 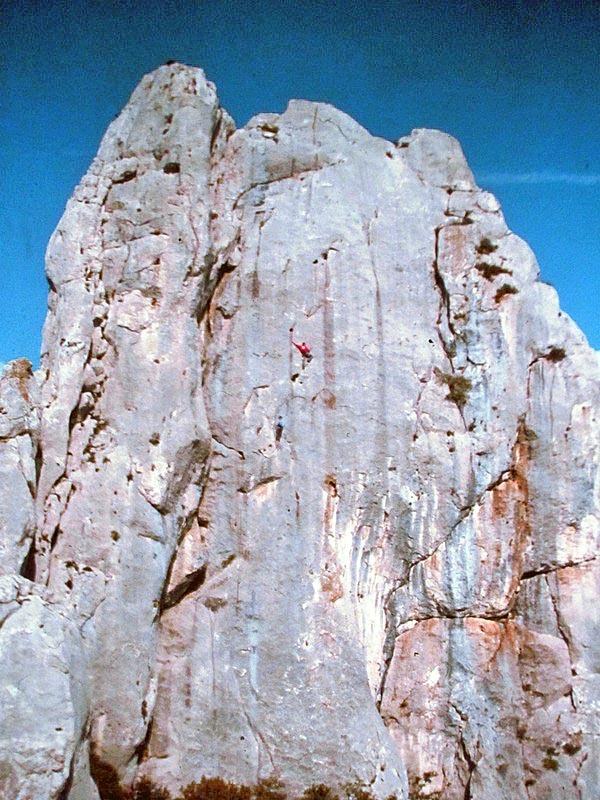 The best period for climbing in this area is spring and autumn. Locations: Strogir, Dabarski kukovi, Božin kuk, Obli kuk. 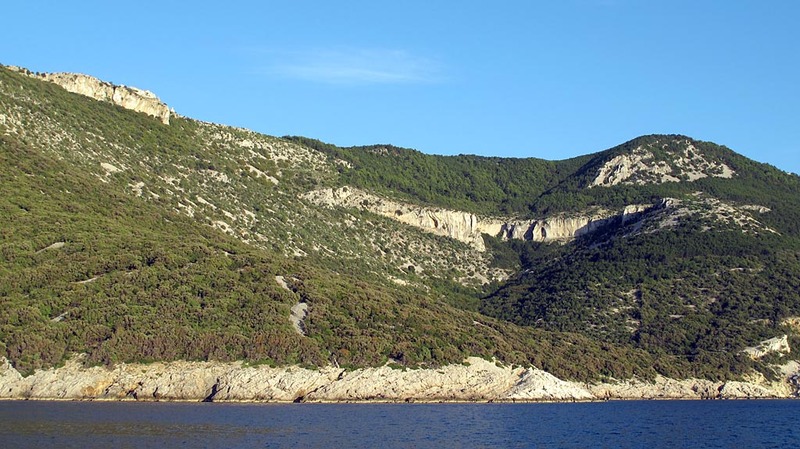 Split and Dalmatia – This is another very big and important area. 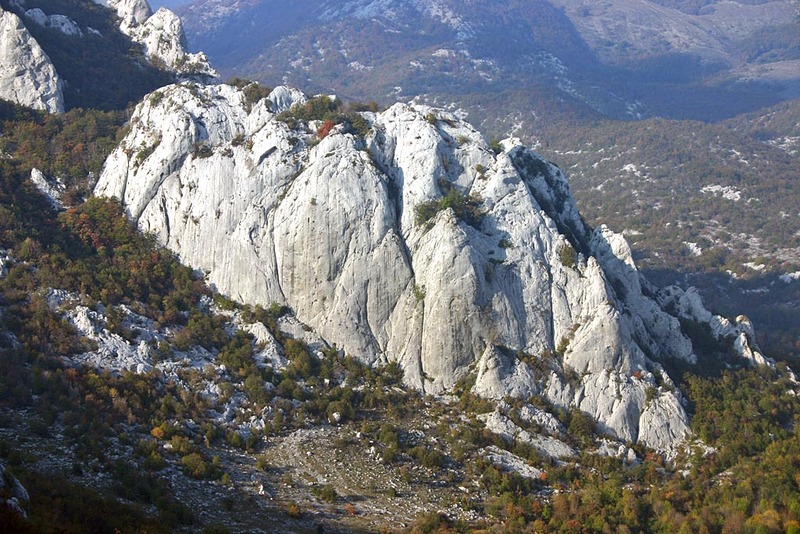 It includes crags around Split and to the south near the cities of Omiš and Makarska. Also, on the islands of Brač and Hvar you can find perfect climbing spots. The variety of routes is huge and here you can find everything from beginners’ routes up to very hard testpieces, and from single pitch routes up to very long bolted multipitch routes. 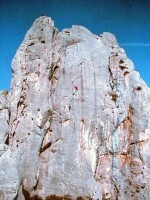 Most of the crags are perfect spots for winter, but some of them offer very good conditions during the summer as well. 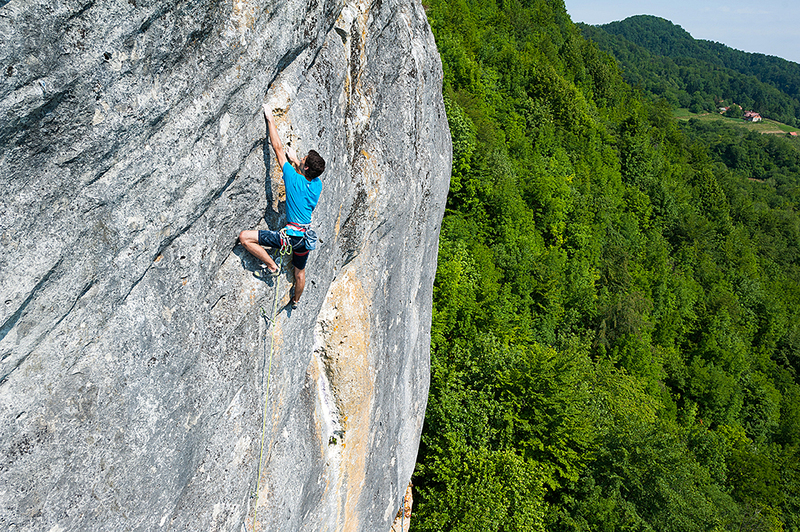 Multipitch routes on Borovac (Veliki and Mali), Vrisove glavice and Bukovac are best to visit in spring and autumn. 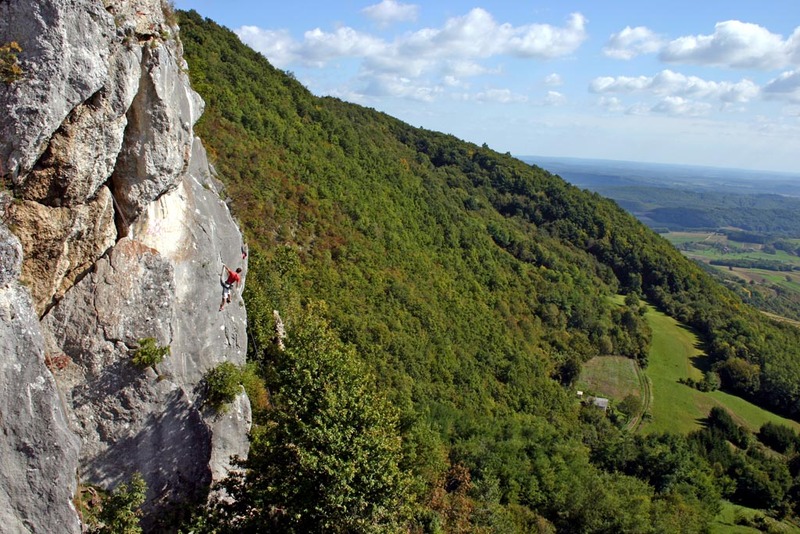 You can find some very nice climbing spots in the northern part of the country. These are very popular with the climbers from the capital of Croatia – Zagreb. 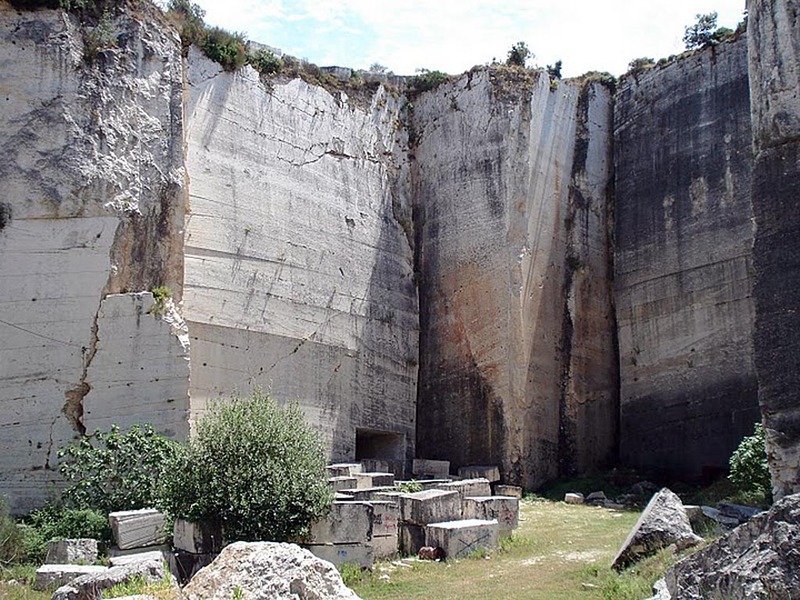 The period between spring and autumn is the best time to visit these crags. 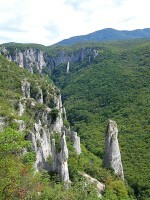 The most popular is Kalnik with plenty of easier climbs, while the most unique is Pokojec with completely untypical rock. 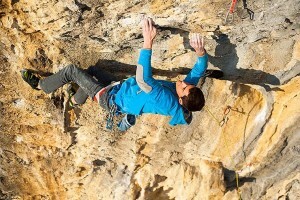 Crags: Terihaj, Ravna gora, Pokojec, Vranja peč, Kalnik.